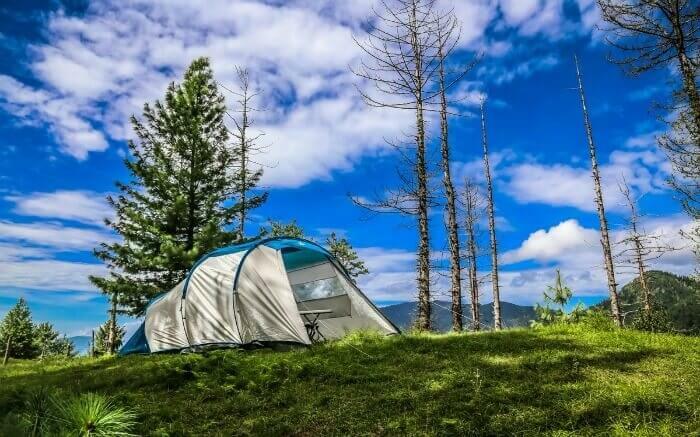 Camping In Shimla: Looking For Adventure Instilled Romance In 2019? 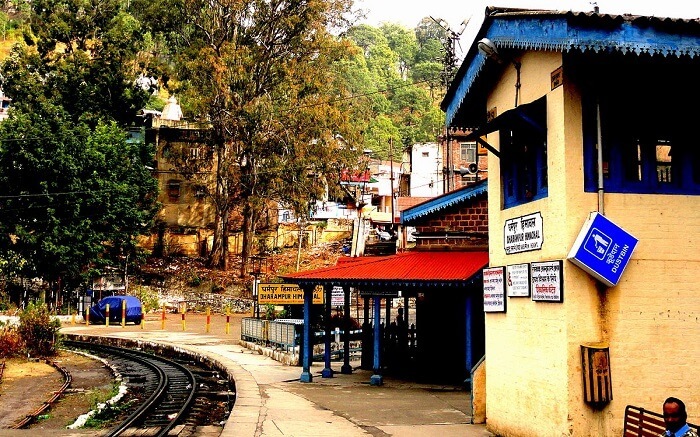 Shimla is a couple’s muse! An enabler of hearts, where wandering frames cast a lengthy shadow as tender souls fuse. Popularly known as India’s premier honeymoon destination for decades, Shimla is definitely the go-to place for all mountain lovers. So instead of glorifying Shimla as a honeymooner’s paradise, it’s time we started associating it as a nomads hideout! How about camping in Shimla? Because Shimla is huge, 5131 km sq to be precise and apart from the main city, which mostly keeps brimming with lovebirds, there’s a lot of towns and tehsils of Shimla which still lie under nature’s embrace; untarnished. As you move away from the heart of the city you can actually see the vast span of meadows, sprawling farmland, some sleepy villages, and perfect outdoors. 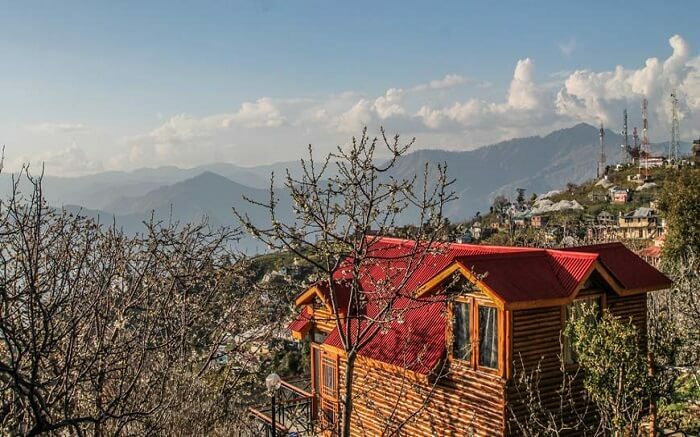 Mashobra, Narkanda, Jubbal, and Rampur are some of these places where you can actually plan a camping stint in and around Shimla. 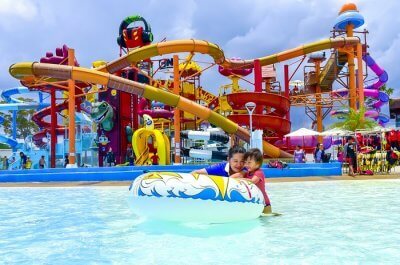 All of these locations are a mere couple of hours drive from the city center and make for a perfect outing for every traveler. 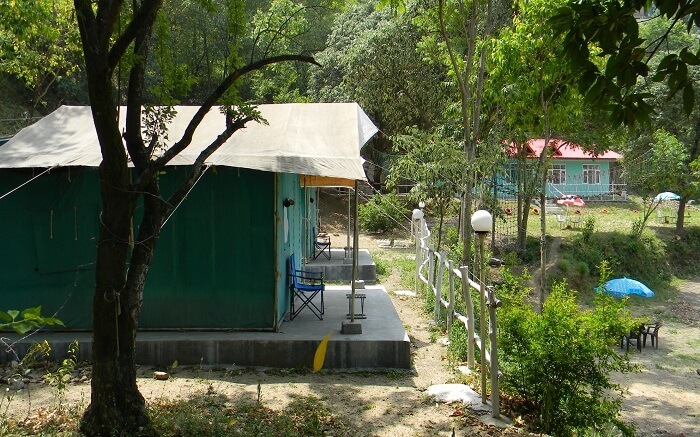 The details below would help you plan a camping in Shimla more efficiently! Shimla is a year-round destination for adventure lovers. 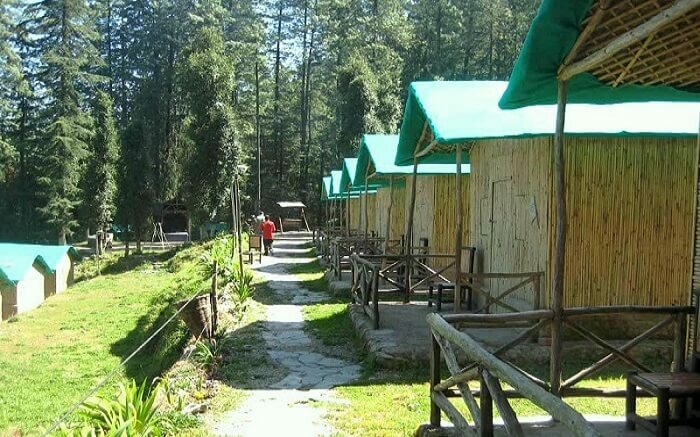 Camping in Shimla can be planned in summer as well as winters. If you are planning a camping in winters you have to be extra cautious with right gears. Those looking for some adventure along with camping must plan an outing between November and February. The average temperature in the region remains between 0 to 15 degrees Celsius. 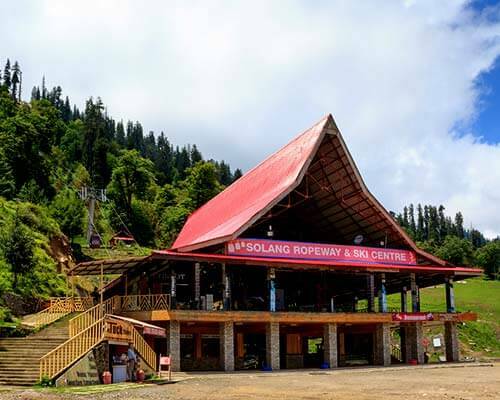 Moving away from the main Shimla city one can spot ample of campsites and villages. These places are yet untarnished and still preserve the rich heritage of the past. 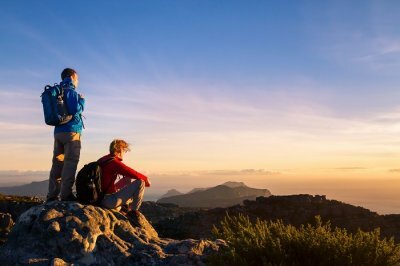 Stay in a Swiss tent or go for a forest camping in Shimla, these places bring you the best of nature. If you have an adventure on your mind there are plenty of options to look forward to. Find yourself in the heart of the magnificent nature a Mashobra. One of the hubs for adventure activities in Shimla. Mashobra has found the attention of the youngsters of late and it’s beautiful than the Shimla city. 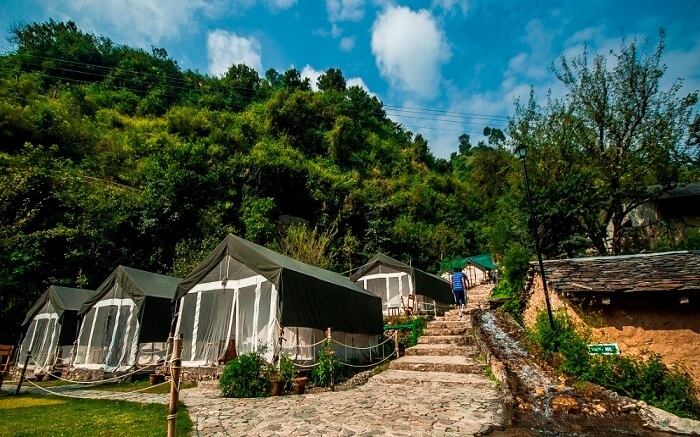 All you need to do is find a camp for yourself in the foothills of the glorious mountains. 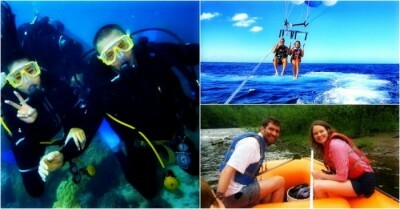 Add to your camping experience with some thrill-inducing activities. 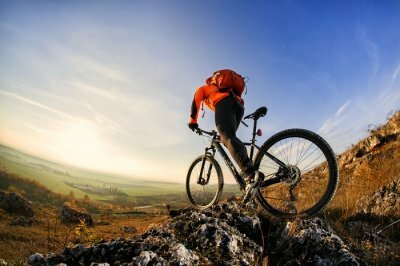 The popular things to do in Mashobra are trekking, mountain biking, paragliding, rappelling, river rafting, and quad biking. Narkanda is a Nagar Panchayat of Shimla and the place has everything so striking about it during winters. 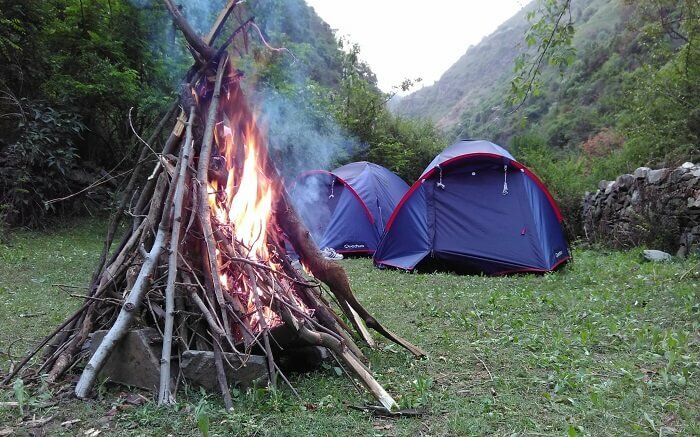 While planning a camping in Narkanda one can spot considerable amount of sites in and around the town where one can make their tent and plan a camping stint with family or friends. 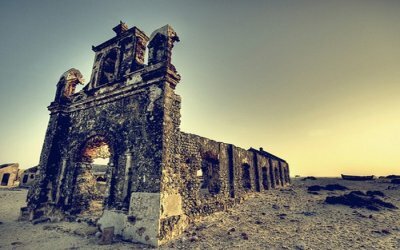 The small town, one of the offbeat destinations in the capital city, attracts a lot of backpacker because of its vast outdoors. 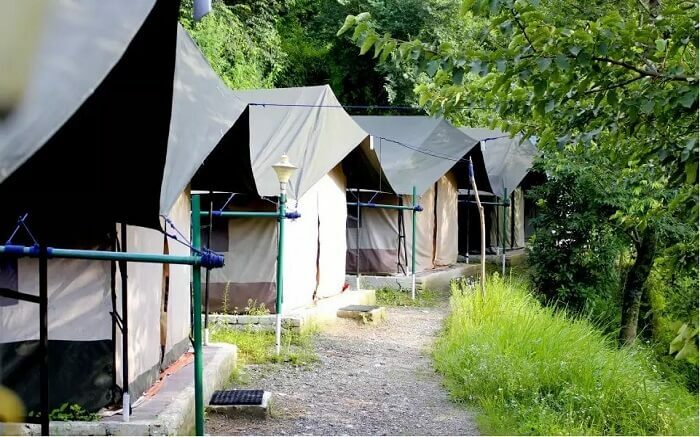 Make your camping stint even memorable with some of the exclusive adventure activities like skiing, a trek to Hatu Peak, and a tour of the local market. The town is located some 60 km from the city center which can be easily traveled by road. Some 10 km towards the south of the district headquarters of Shimla lies Junga village, a rather quiet suburb located far from the city hustle. Sirmaur and Shimla surround the quaint village from both sides which is mostly visited by nature lovers and backpackers. Plenty of greenery and breathtaking views from all sides make it a sweet spot for camping in Shimla. Jakhoo, Christ Church, The Ridge, Kalka Shimla Railway, and Summer Hill aren’t too far away if at all you want to spare moments exploring the wild and lesser populated side of Shimla. Suggested Read: Enveloped In White, The Best Places To Visit In Shimla In December Looking Absolutely Stunning! 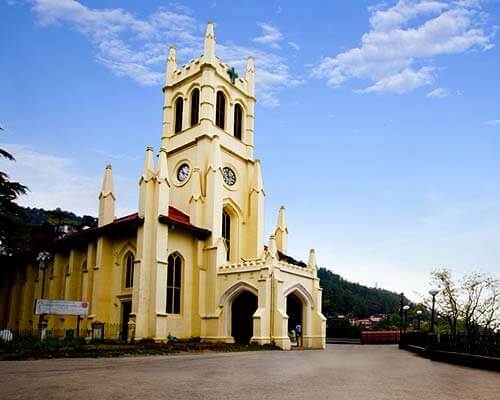 A hill-station nestled inside Shimla, Shoghi could be the ultimate place to seek some respite from the city life. The entire village looks like a green painting on a blue canvas. 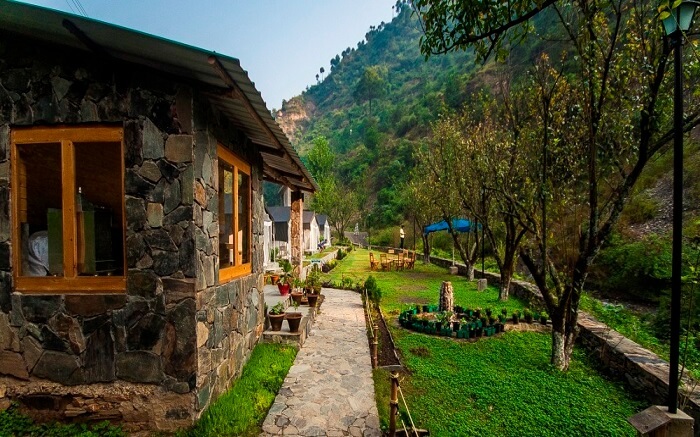 Shoghi has sprawling campsites and nature’s uninterrupted views you were looking for all this while. 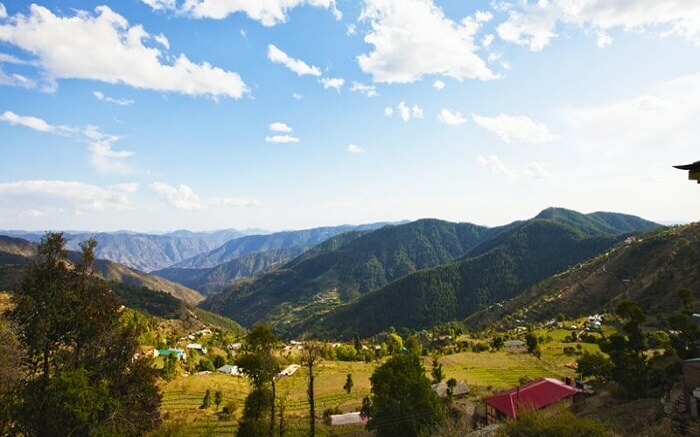 Plan a camping or roaming around like a nomad and see what this tiny Shimla village has for you. 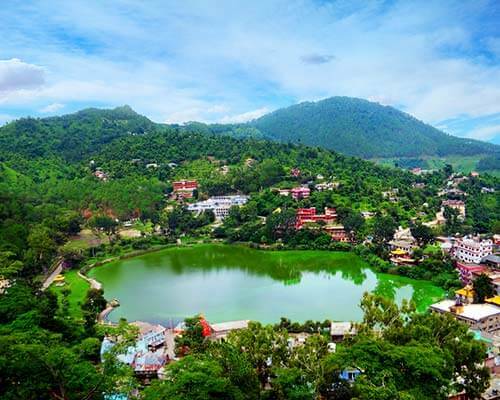 Kandaghat, Hanuman Temple and Tara Devi Temple are the attractions nearby, just in case you have a few more days to spare and you want to explore more. 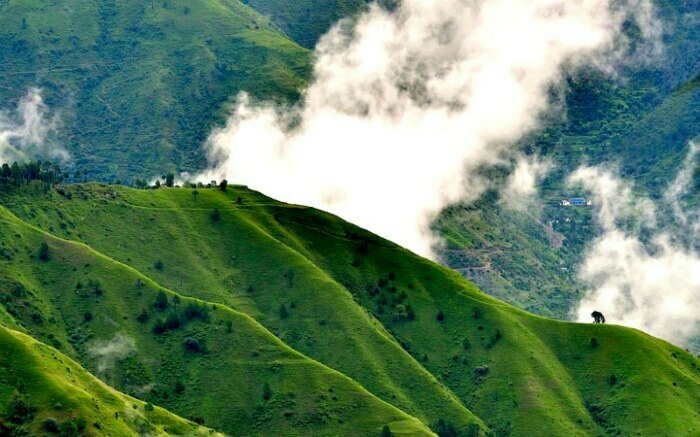 Must Read: Top 15 Hill Stations Near Shimla That Are Perfect For A Himalayan Getaway! Located at a distance of 16 km from the city railway station, Kufri Ski Resort comes alive and exhibits Shimla in winter in right taste. With the whole place covered under a thick blanket of snow, you can actually experience camping in Shimla at it best in Kufri. Reaching here from Shimla city center shouldn’t take you more than an hour. If you are done with exploring Shimla these places can also make a perfect option to go camping nearby. Indulge in nature’s quietude as you find a peaceful retreat to camp, trek, and spend some wonderful moments. Consider these places that also make a perfect day trip from Shimla. Parvati Valley not too far from Shimla is a haven for wanderers. The entire valley is studded with exciting campsites and numerous camps that can make for a top option for all the travelers. 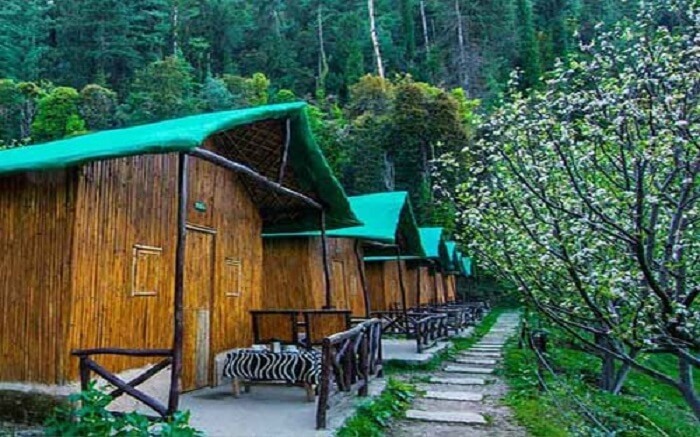 Apart from wonderful campsites, Shimla also has some of the most wonderful and classiest camps and one must book a stay here to behold nature from the close quarters. 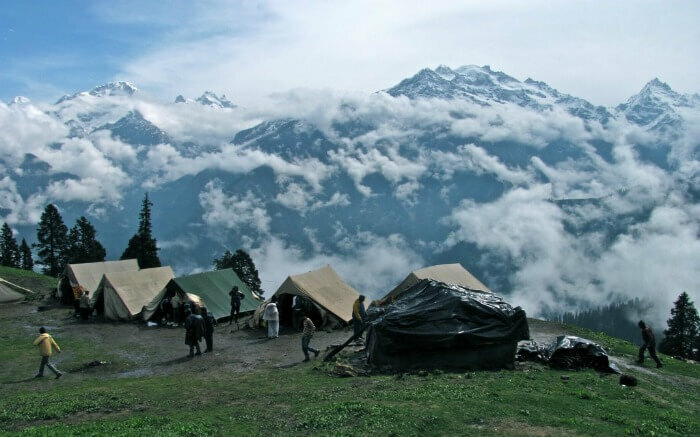 This is one of the best Shimla adventure camps where you can stay at. This eco-resort offers a blissful experience and a surreal staycation in the lap of nature. 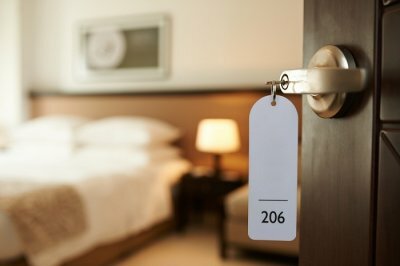 A stay here is absolutely value for money. 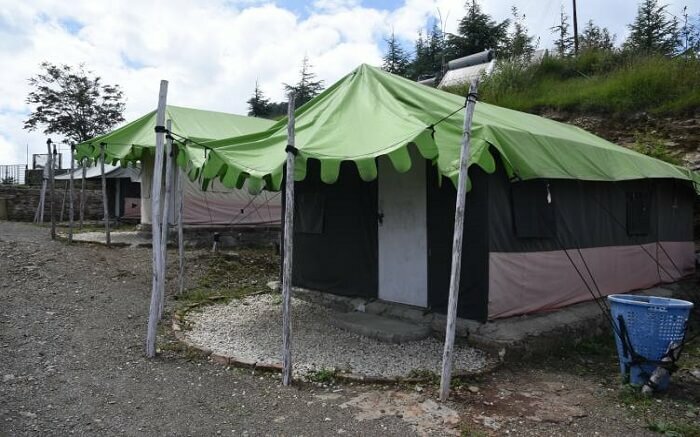 If you’re looking for the top camping tents in Shimla, don’t look farther because the Snow Trails Camp is the best place to be. Set up in the mid of the mountains, this place is perfect for getting up close and personal with nature. 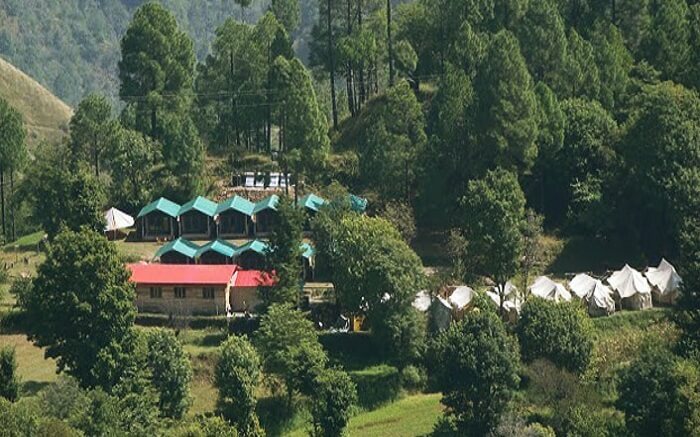 Offering a stay at the most affordable camping price in Shimla, the Redwood Camp Shimla is a great place to stay for budget travelers and backpackers. It is set up right amidst greenery and offers the most serene experience ever. Also, Himalayan Eco Lodges and Camps at Kawalag, Pine Forest Trails, and Camp Nature Trails are a few other camps where you can book a quick stay for an experience of a lifetime. Camping in Shimla is another way to explore the splendor of the mountain city that portrays the best of Himalayan land! And these places are just perfect for a weekend getaway from the city. Plan a Himachal holiday and head out for your trip accordingly.